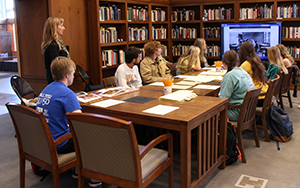 Dole Archives hosted visiting Professor Dr. Heather Perry (University of North Carolina at Charlotte) and several KU classes in the Institute’s Reading Room. 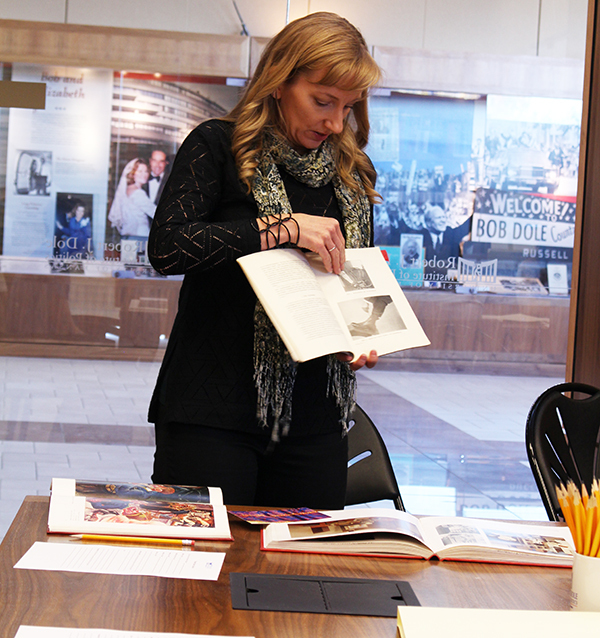 The group utilized historical materials from Dr. Perry’s studies as well as contemporary archival items from the Dole Archives and Special Collections. 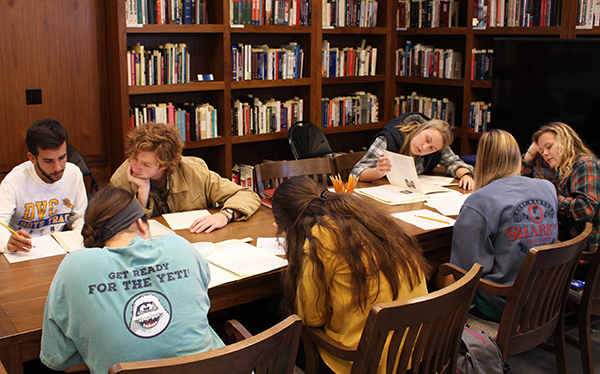 Working with Senior Archivist Audrey Coleman, Dr. Perry’s talk illustrated the way historical issues can inform our understanding of contemporary problems, and vice versa.